The history of Commellini Estates is one rich with family tradition and Italian culture. The series of events that would lead to the creation of Commellini Estates began in 1904, when Albert Commellini first came to the United States at the young age of 13. 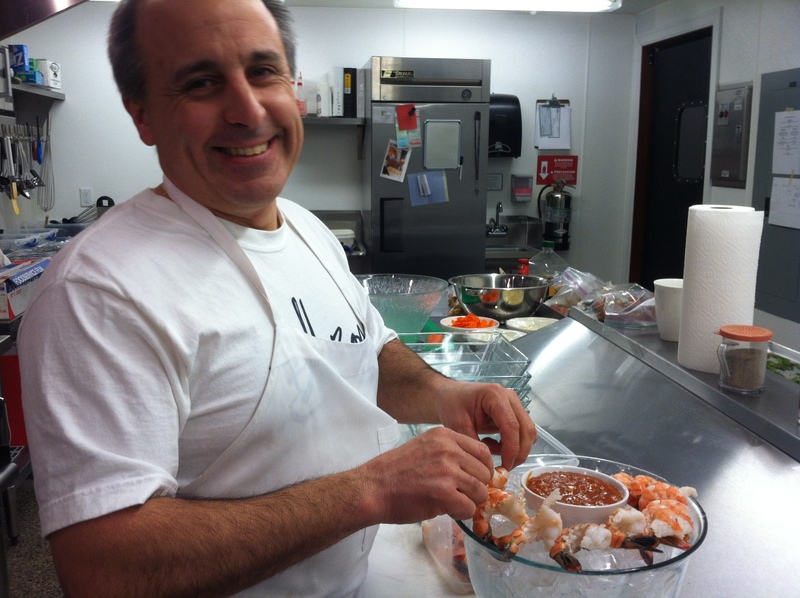 Albert came from a small town in the Tuscany province of Italy called Staffoli. Upon his arrival, Albert came to Chicago where he found work as first a water boy and then a recruiter for the railroad. He followed his work and the railroad tracks out west, where they eventually led him to Spokane. Albert quickly established himself in Spokane, earning the reputation of an excellent entrepreneur. His business ventures in Spokane were successful and varied…. Desiree, a Spokane native, developed a passion for event coordinating while attending the University of Washington. While in school, she was the CEO of a student event based company called University Adventures. 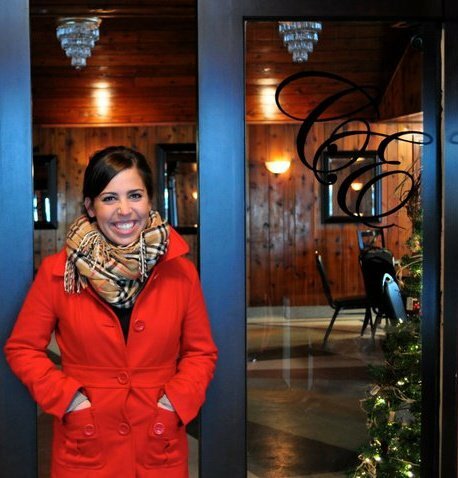 Upon graduating she returned to Spokane to pursue her dream of rejuvenating Commellini’s to its former grandeur. 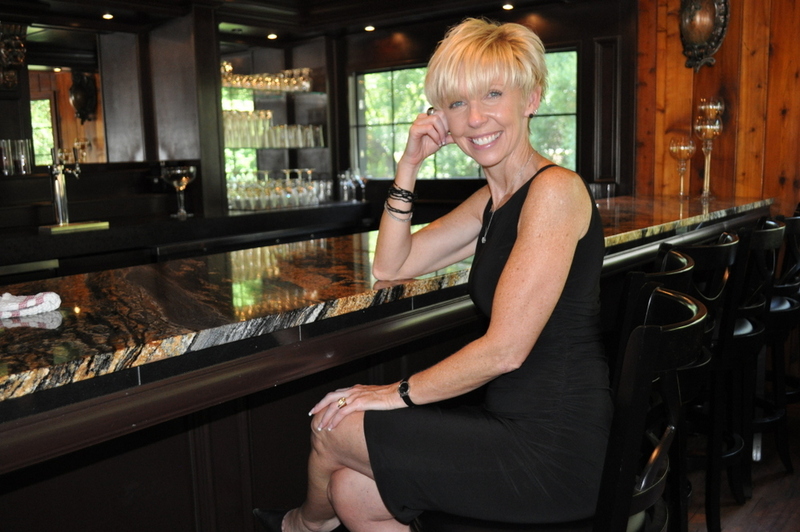 As a Commellini Estate Private Event Coordinator, her role involves assisting in all events that occur on the estate. She work with clients from day one to come up with a vision for their event and is there throughout the entire planning process to ensure a flawless execution. If you are interested in hosting your event at the historical Commellini Estate please contact Desiree at desiree@commelliniestate.com.